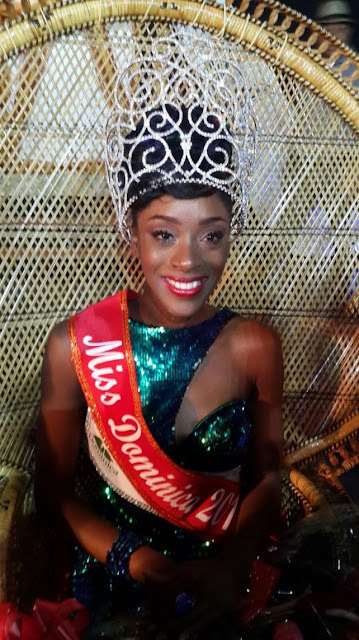 ROSEAU, Dominica - Tasia Floissac (22) was crowned Miss Dominica 2016 at the Windsor Park in Roseau on February 5. 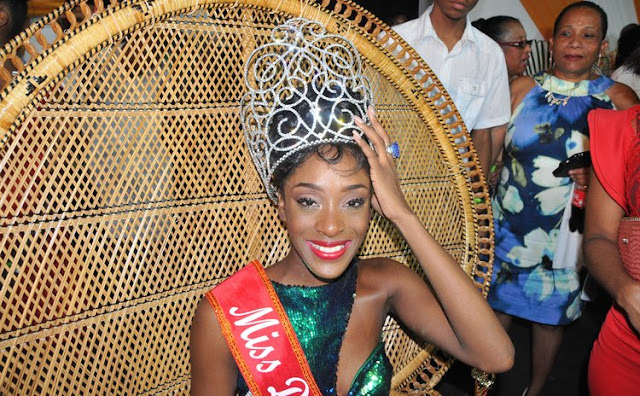 She will represent Dominica in Miss World 2016 in Washington, District of Columbia, United States on December 20. 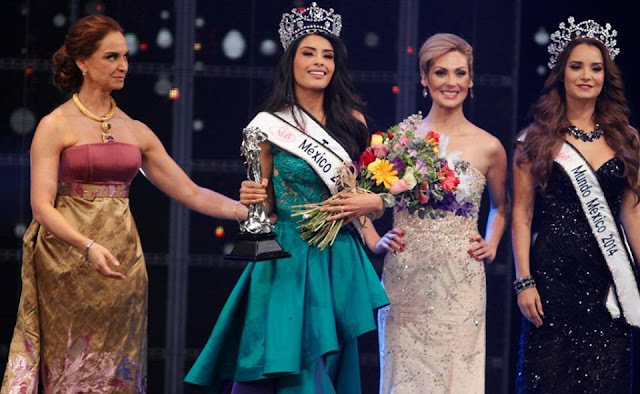 Nawana Shillingford was the first runner-up and Britney Pharaoh was the second runner-up.